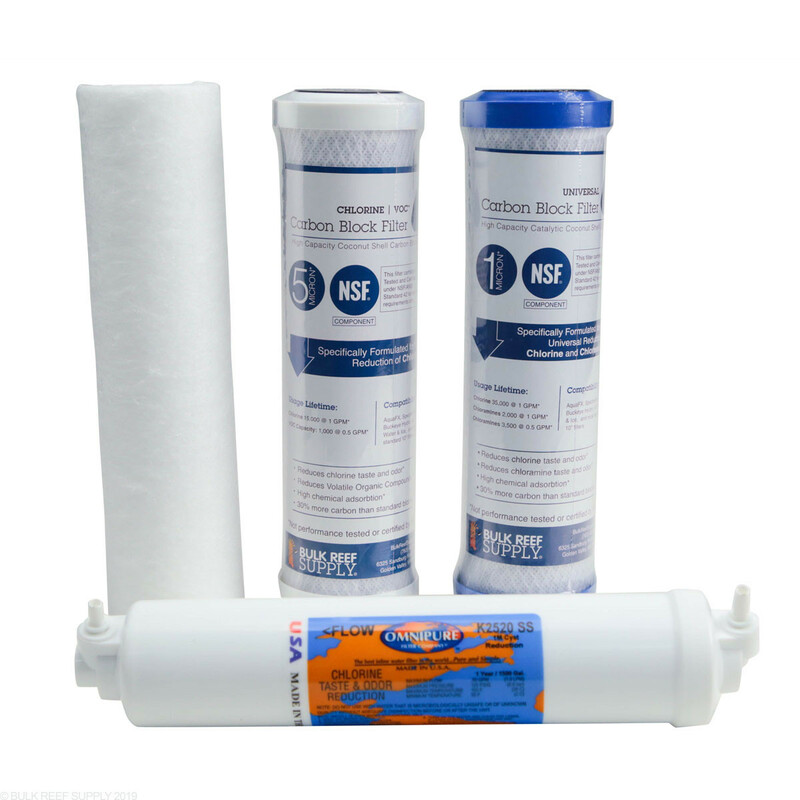 Our filter kits feature some of the most widely used and trusted brands in the world including GE, KX Technologies and Pentek. 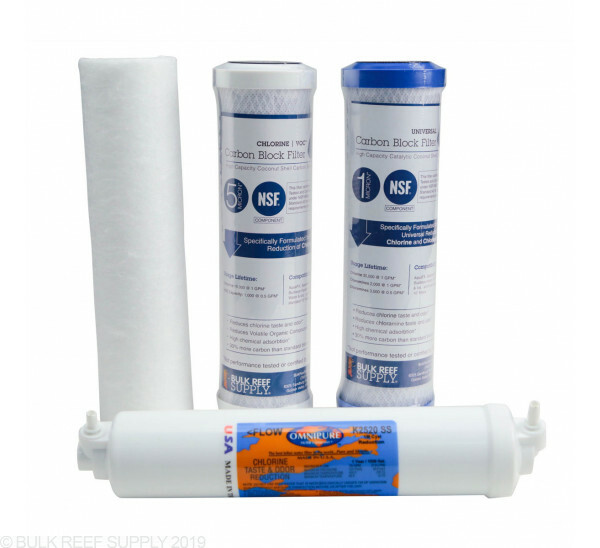 The 10” filter size is the industry standard and will fit our systems as well as virtually every brand of RO system that uses similar looking carbon blocks. Most of the filters included in our kits are made in the USA, NSF Certified or WQA Gold Seal Certified and Manufactured using FDA-compliant materials. We really like the R O system. The replacement filters arrived a few days earlier than expected. We used to use Britta & Zero water. The replacement filters were so costly. This is a much better system. It's already paid for itself! This is a great, high-quality, well-built product. And with it comes great customer service from BRS! Just received this product. I forgot to flush the carbon filters before running my unit. Did I just ruin my membrane? The membrane has a preservative oil on the surface that will need to rinse off before really anything can make it through the pores of the filter, and by then the carbon fines were probably down your waste water line.